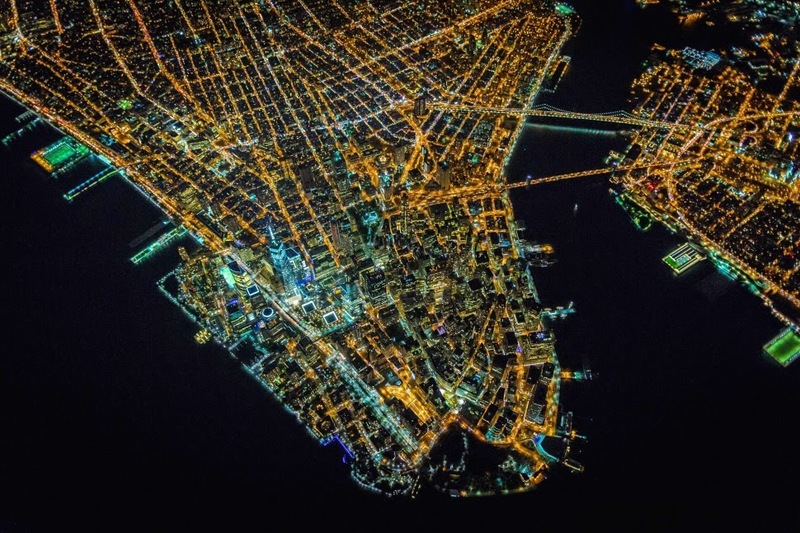 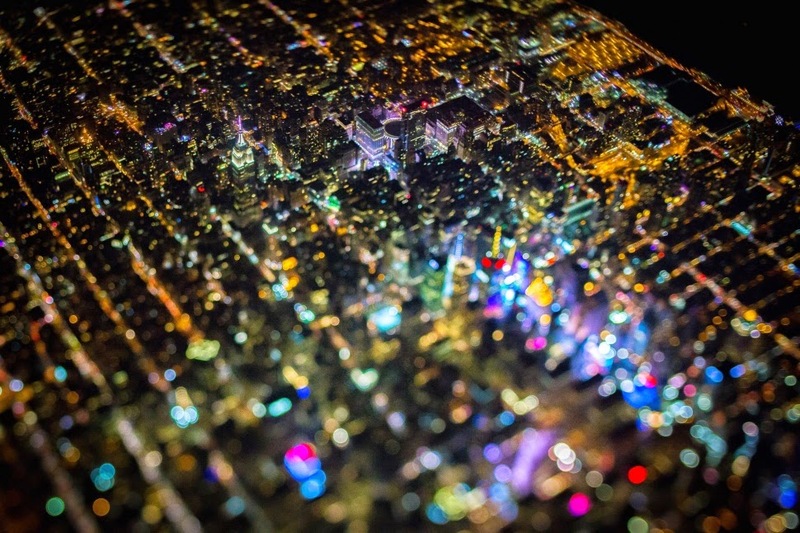 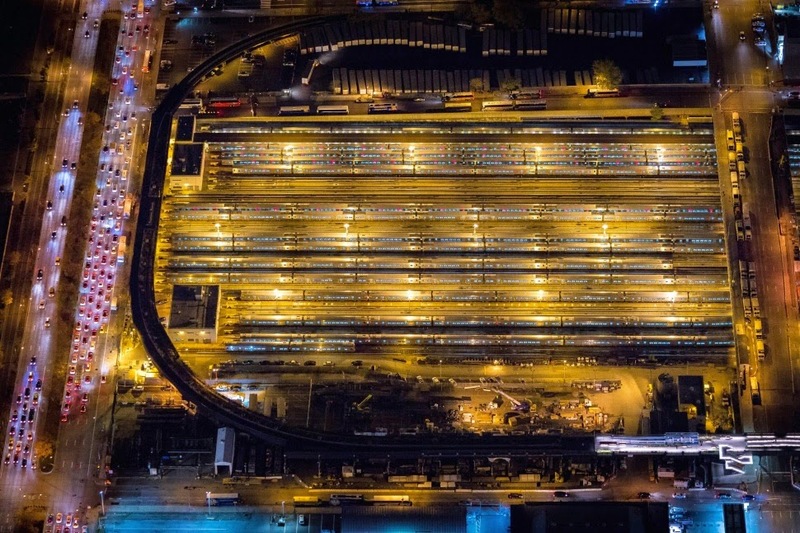 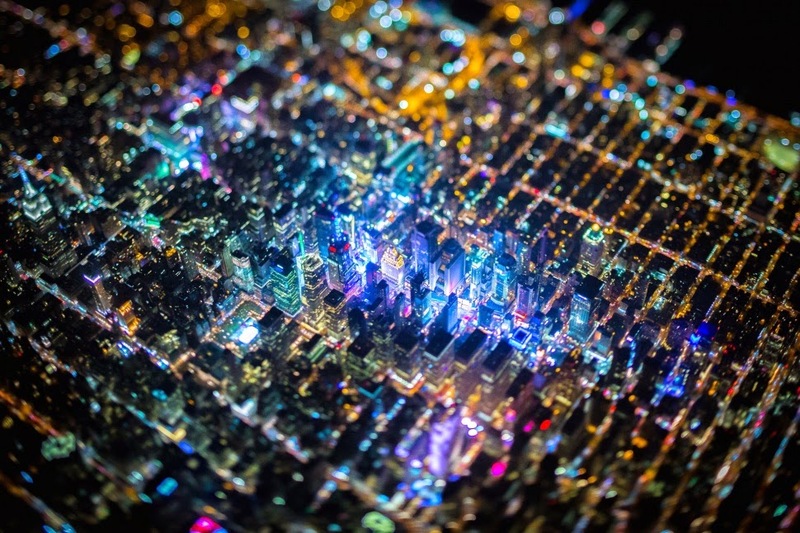 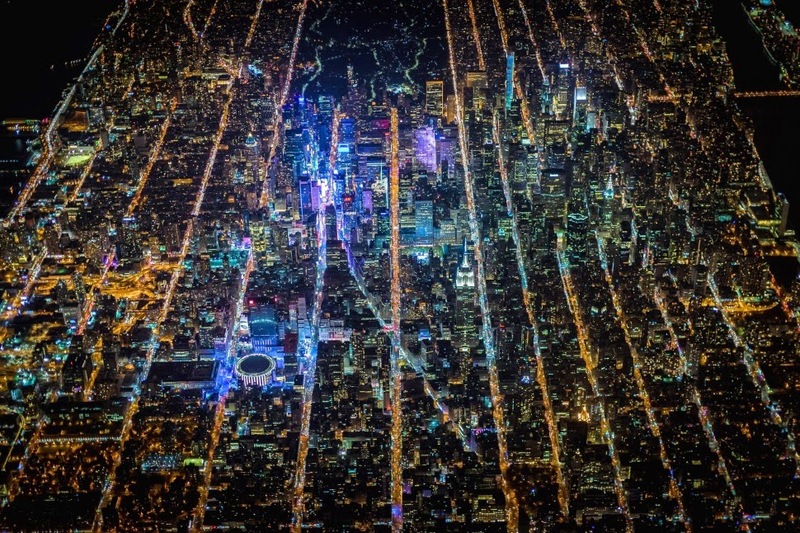 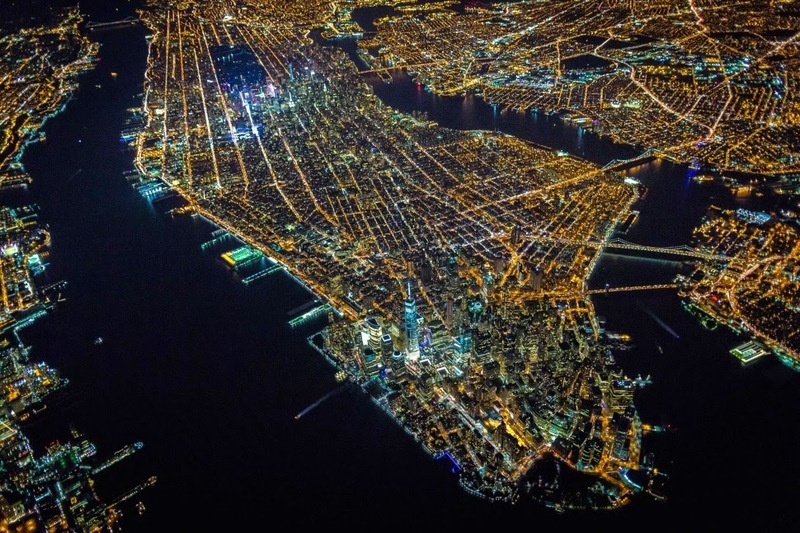 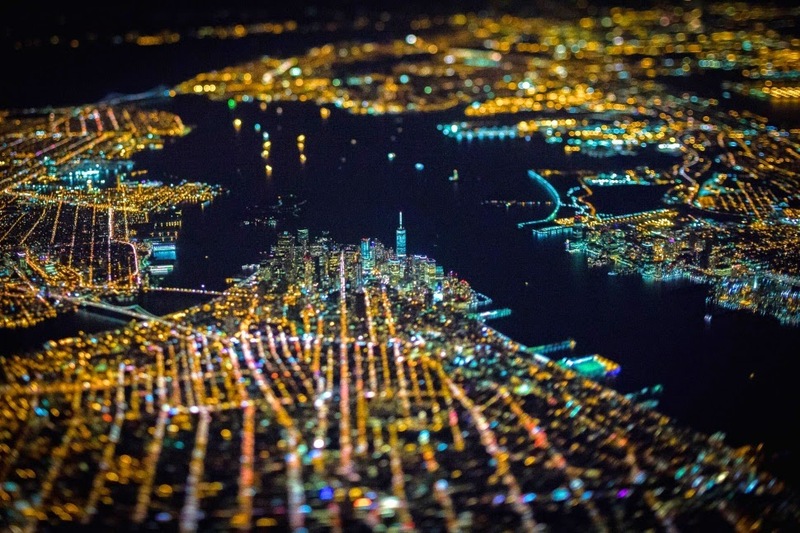 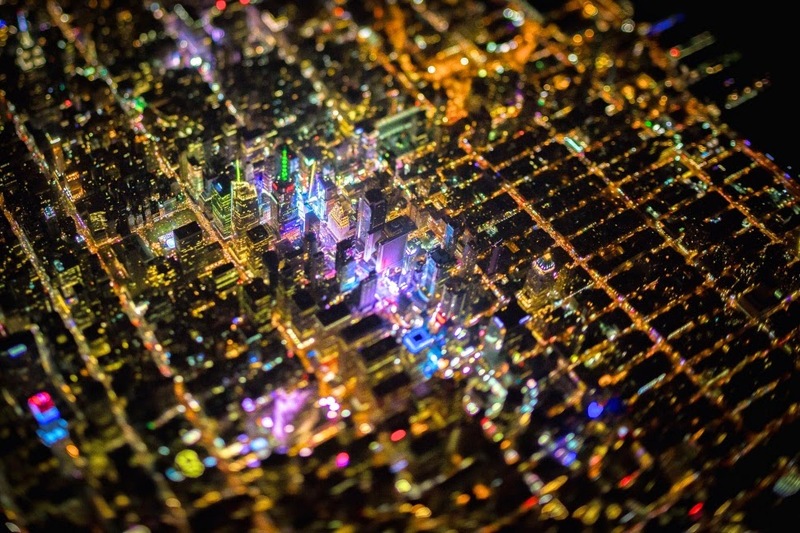 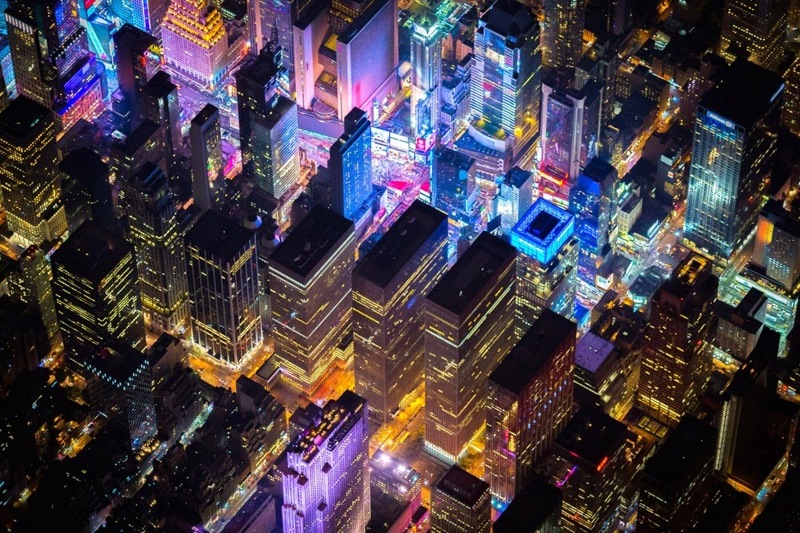 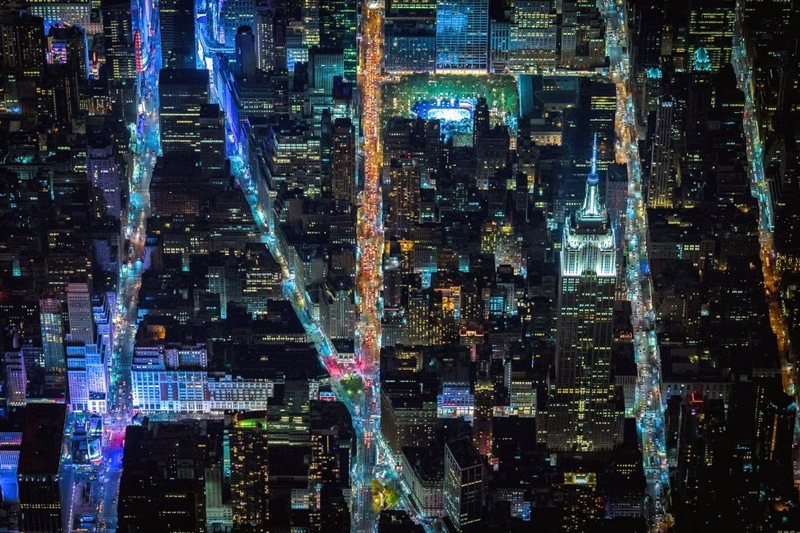 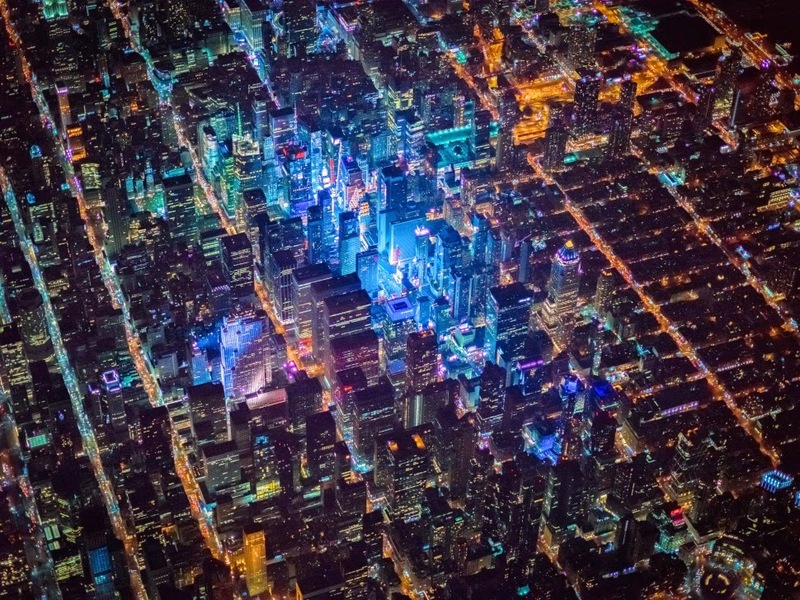 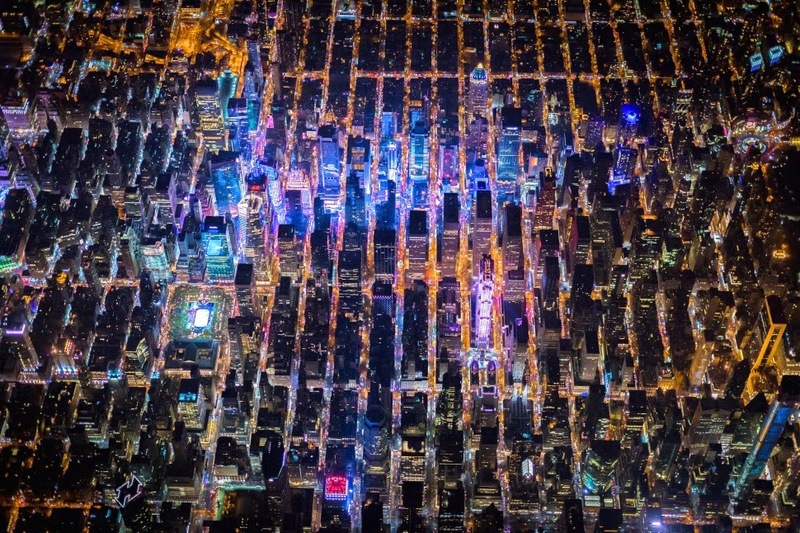 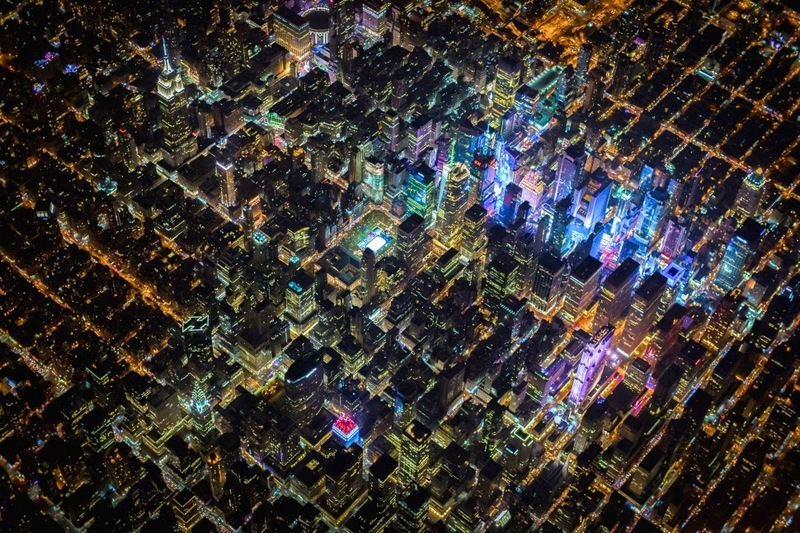 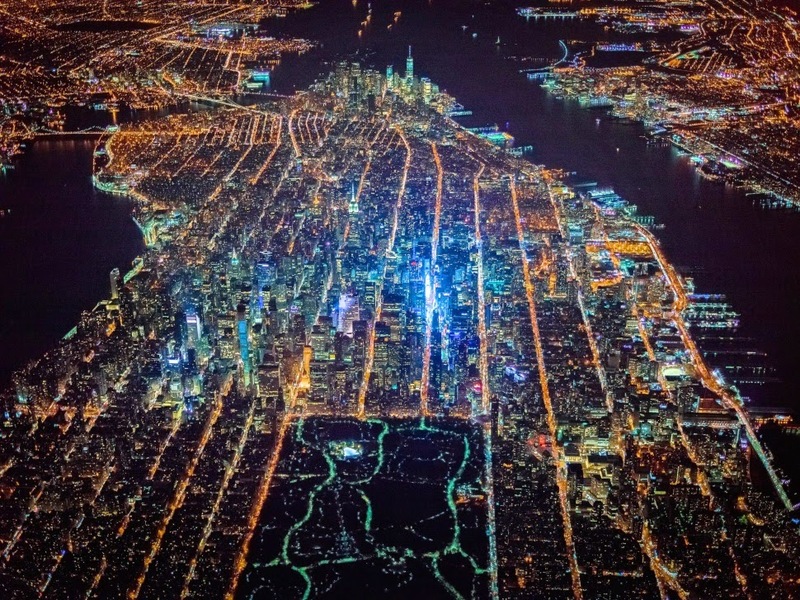 In the series “Gotham 7.5K,” photographer and filmmaker Vincent Laforet captured absolutely stunninghigh-altitude photos of New York City at night by way of a nighttime helicopter ride. 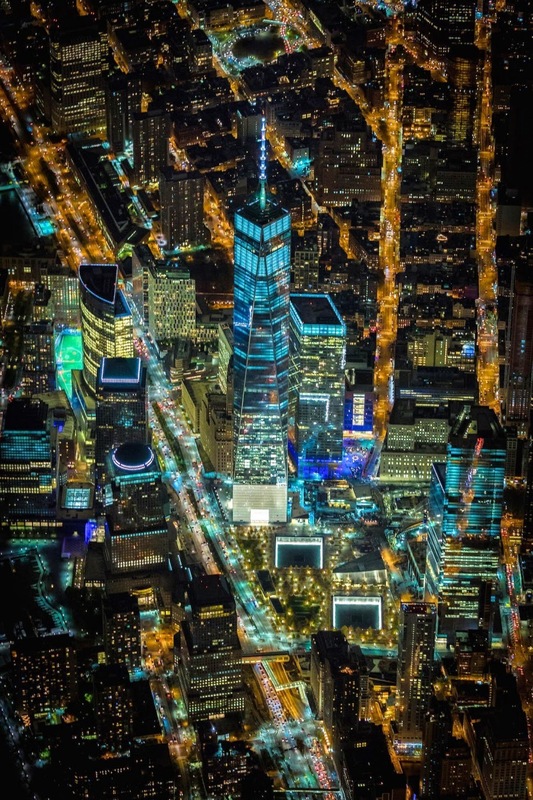 The wind was blowing pretty hard that night, so Laforet and his camera had to be strapped in with a body harness in order to lean out of the side of the chopper to get the perspective he needed to make his vision come true. 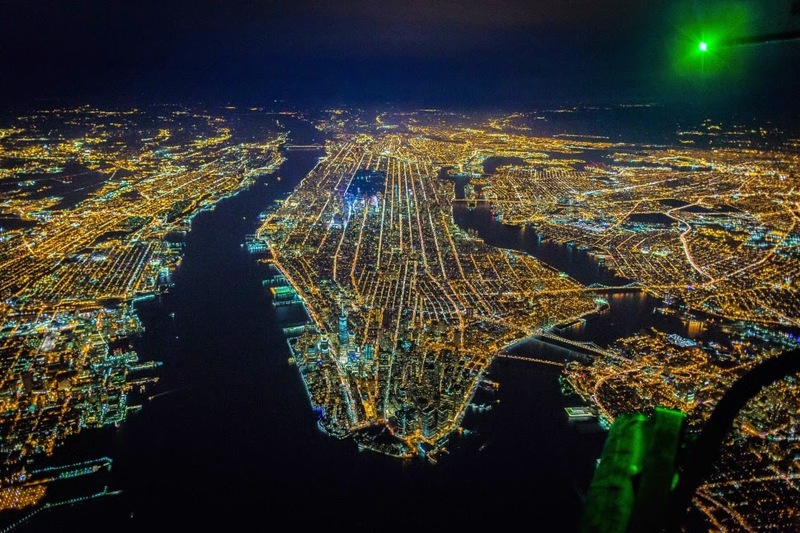 Imagine leaning out of an open door of a helicopter 7,500 feet over New York City on a very dark and chilly night. 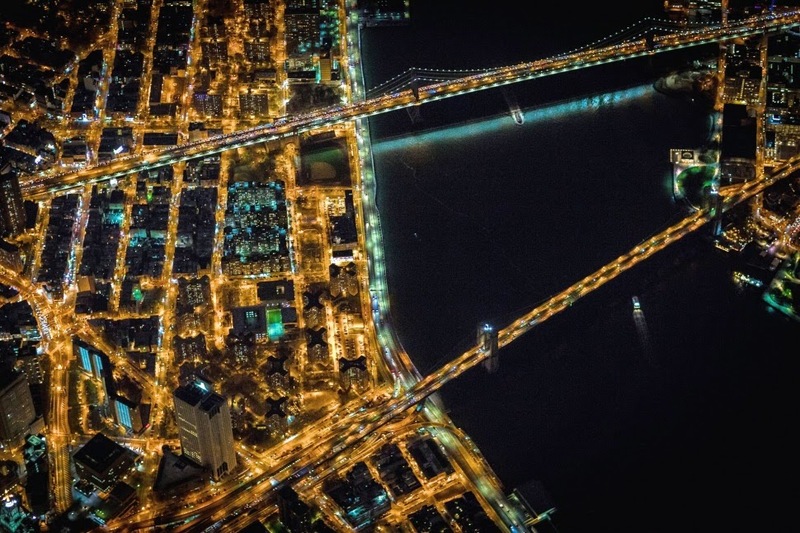 …Let’s just start off by saying this was the scariest helicopter “photo mission” of my career. 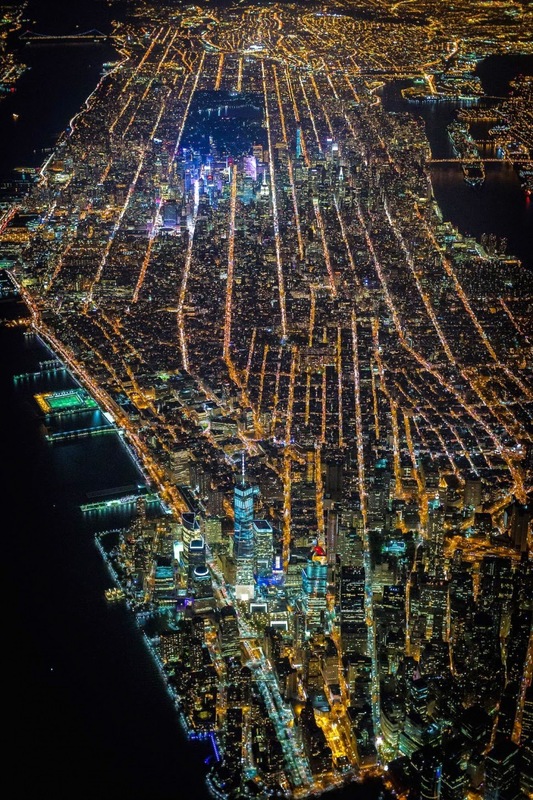 …And the most beautiful I was finally able to capture some of the images that I’ve dreamed of capturing for decades.I was recently on assignment for Men’s Health Magazine and I proposed shooting the city from an unusually high altitude so that we could capture the lines that are formed by the streets of New York at night. 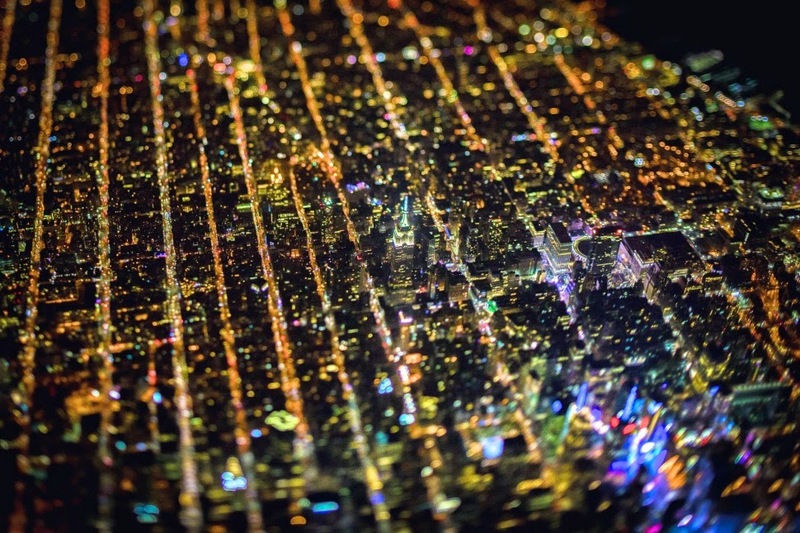 It was an article about psychology and I’ve always thought that from a high altitude the streets looked like brain “synapses” – at least to me. 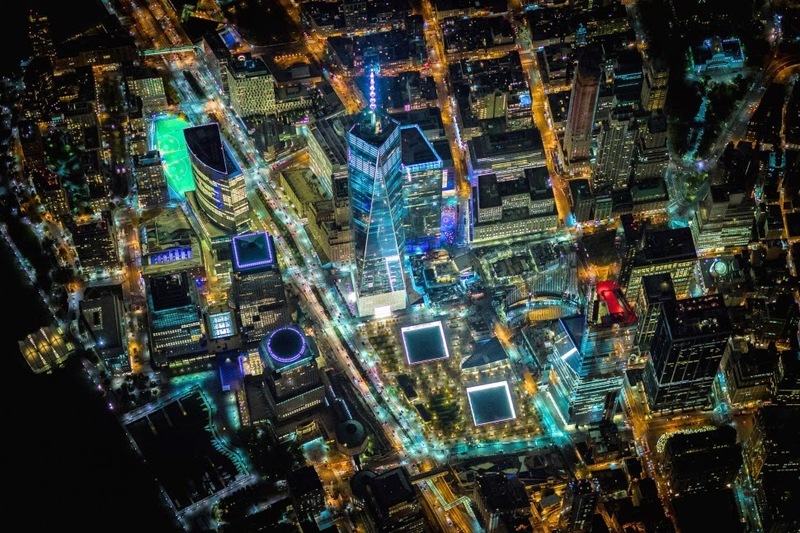 Laforet has provided some really neat behind-the-scenes footage from his flight.